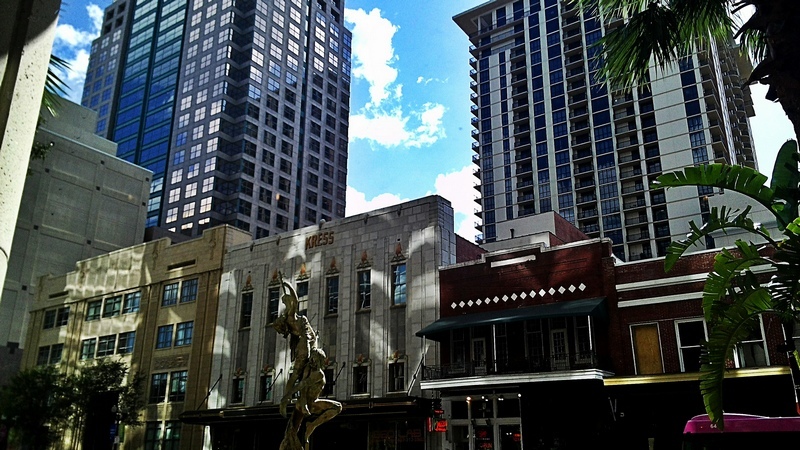 Do you wish to travel within Orlando, FL without suffering any traffic hassles or parking costs? Consider booking shuttle bus service. Charter Bus America can help you with it. We offer a one-stop online platform that gets you access to pre-screened, member-referred shuttle service companies that are ready to meet your Orlando shuttle bus requirements. You can get free quotes for them for shuttle service rentals. For first-time travelers, Orlando airport shuttle service is very hellpful. They can have a pre-booked airport shuttle bus of a reputable shuttle service company take them from the airport to their hotel and back to the airport for the flight back home. Using Orlando airport shuttle service ensures that these travelers do not lose their way in the unfamiliar city or get fleeced by unscrupulous cab drivers. Orlando airport shuttle service is advisable even if you are a regular visitor to the city as it ensures a quick and comfortable journey to the place you would be staying. Using shuttle service Orlando offers many benefits over hiring a taxi, using public transportation or driving a personal/rented vehicle. 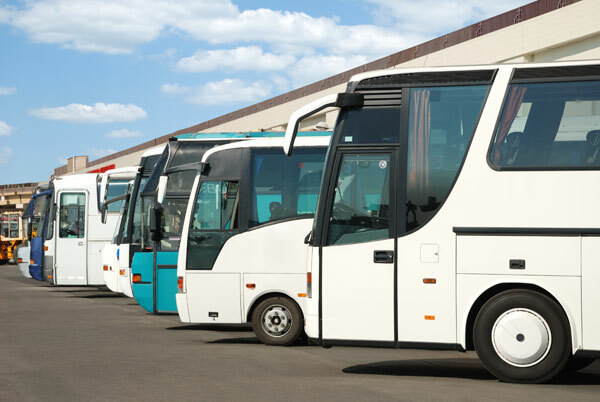 While fixed shuttle bus rentals ensure that there is no unpleasant haggling, well-appointed vehicles make shuttle service Orlando incredibly comfortable. You may, if you want, opt for a shuttle bus with add-on facilities like Wi-Fi, toddler seats, audio/visual entertainment, etc. 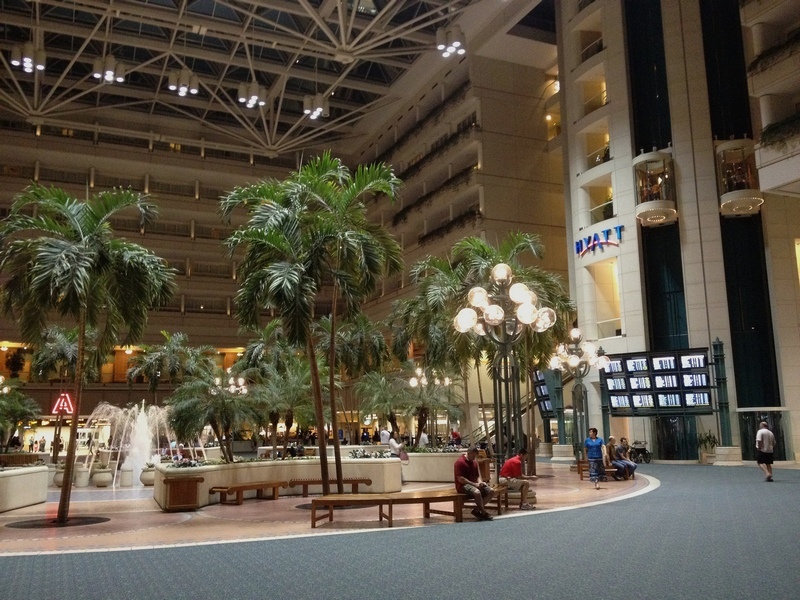 Shared airport shuttle service Orlando helps you cut traveling costs without sacrificing comfort. Moreover, using shuttle service frees you from all worries of driving, parking and fueling the vehicle. When you need to check out airport shuttle and other shuttle bus services in Orlando, Charter Bus America is the best place to come. Call (888) 345-2037.